To mark the end of The Great War, this year’s Scottish Poppy Appeal will include a limited number of specially designed Commemorative Poppies. 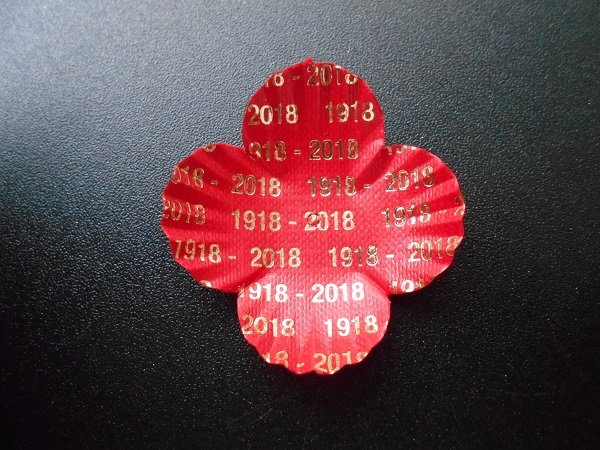 The traditional red crimped petals feature ‘1918-2018’ in gold. 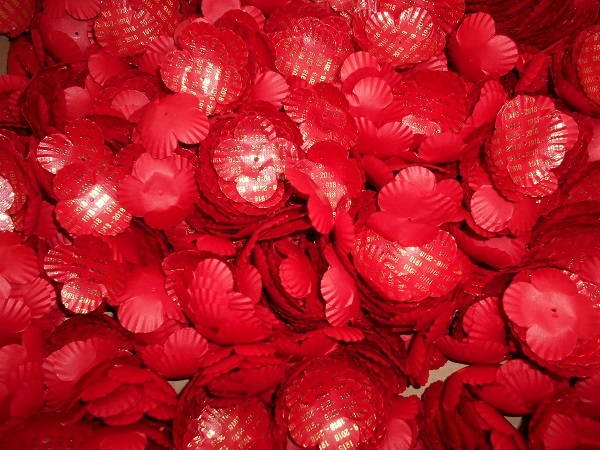 We are offering, in return for a minimum donation, boxes of 1000 Commemorative Poppy Petals for a limited time only. They are available at a donation of £10.00 per box and extra postage and packaging costs will apply. To order please call our sales office on 0131 550 1573 or 0131 550 1574. They are available for a limited time only. 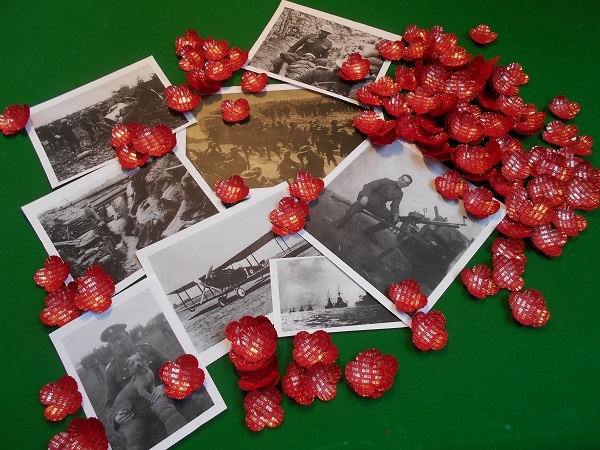 They could be used during Great War Remembrance Services, are perfect for school projects and ideal to add a special touch to remembrance displays. These will only be available until 11th November 2018.